Photo: Aktiv Properties / All rights reserved. 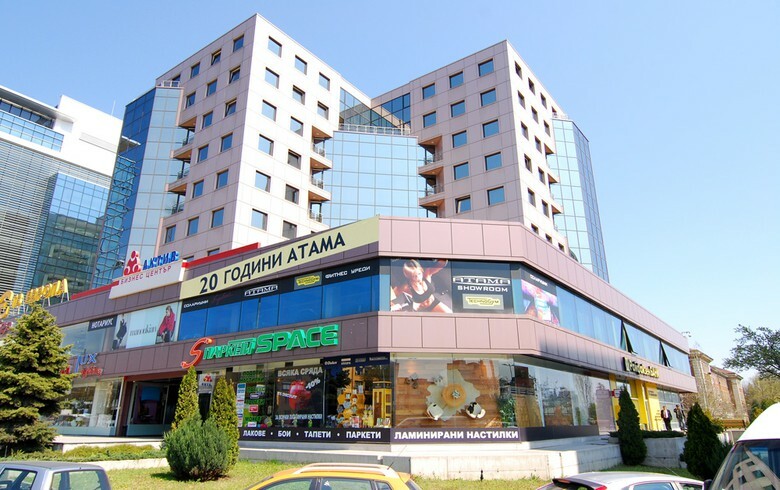 SOFIA (Bulgaria), April 15 (SeeNews) - Bulgaria's Aktiv Properties REIT [BUL:5AX] said that it sold on Monday a showroom in Sofia for 510,000 euro ($577,000) to an undisclosed buyer. The showroom is part of Sofia-based business centre Active, Aktiv Properties said in a statement. The company did not provide further details.